Amazon Prime Video has just announced that Hanna will get a second season! I thought the first season was great (I’ve watched it three times already😋), so I’m looking forward to seeing how the story will be expanded on. And, of course, I hope the quality of the production can be maintained. 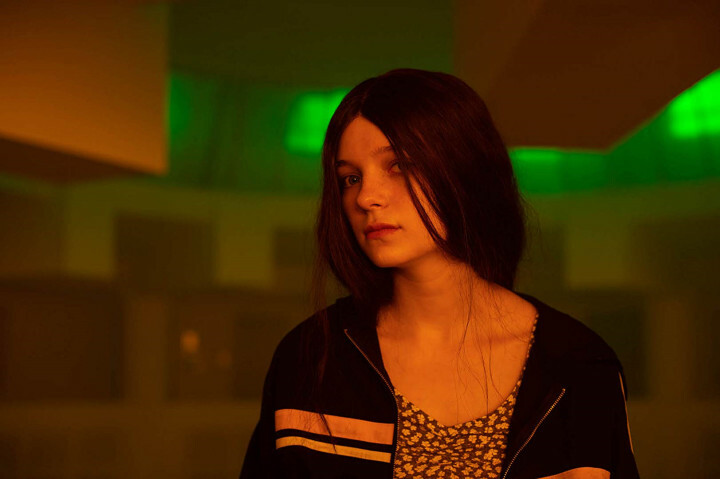 On Twitter, Amazon Prime Video posted a short thank you video from Esme Creed-Miles (who portrays the titular character in Hanna), suggesting that Esme herself only just heard about season two getting the go-ahead and that principal photography has yet to commence. The first season was released about a year after its principal photography began, so even if they started shooting season two tomorrow (which is obviously never going to happen), the show would not premiere before April next year. As a completely wild guess (hope? ), maybe Hanna will return in September 2020. This entry was posted in 10s, News, Western TV and tagged Esme Creed-Miles, Hanna by maruserino. Bookmark the permalink.